Sidney Crosby and the Pittsburgh Penguins will take Alexander Ovechkin's Washington Capitals for the fourth and final time this regular season in just about 30 minutes. While Crosby has amassed more personal hardware and team accolades compared to his Russian adversary, "the Great 8" has spearheaded a Capitals attack that has outscored the Penguins 10-1 en route to a 3-0 record against Pittsburgh (including two Braden Holtby shutouts). Suffice it to say that the Penguins would love to finish their season series with the Capitals on a high note, as the two teams may be on a collision course to meet in the playoffs for the first time since their classic 2009 affair. Pittsburgh will sport a full complement of their best players (minus the injured Pascal Dupuis and Olli Maatta) and will be facing the NHL's leading scorer in the Caps' Niklas Backstrom. The slick-passing Swede sits 3 points ahead of Sidney Crosby with 64 points (tied with the now-injured Patrick Kane and Philadelphia's Jakub Vorachek). GM Jim Rutherford uncorked a long-discussed trade with the Toronto Maple Leafs when Rutherford sent Zach Sill (!!!) and a 2016 2nd round draft pick, along with a 2015 4th round draft pick in exchange for forward Daniel Winnik. Winnik is playing on his sixth team in eight NHL seasons, but is a versatile cog that can play both wings along with center. He's also a player that brings the ever-valued "grit" to the lineup and loves to hit. The inclusion of Sill to Toronto was likely the result of the Penguins' tenuous salary cap situation (and not an outright indictment of Sill's forgettable play this year), a fact made clearer by Toronto picking up half of Winnik's remaining 2014-15 salary. 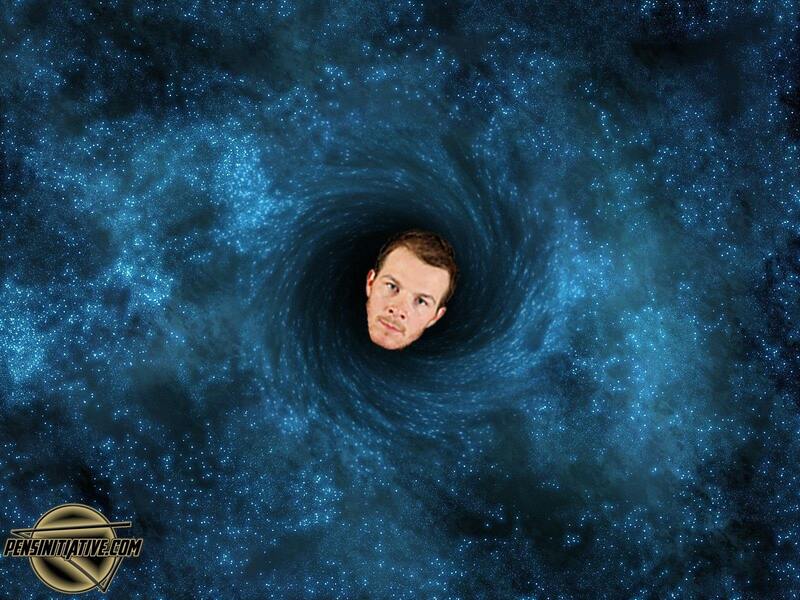 Where Winnik plays on the Pens will be determined by chemistry and injuries. Mike Johnston has shown a willingness to give everyone a chance to play alongside both Crosby and Malkin, and Winnik is likely to at least grab a few shifts alongside 87 and 71. Still, the departure of this year's whipping boy is sure to whet the appetites of Pens' fans heading into the trading deadline.